I love it. The brainstorming, the planning, the invitations, the party games, decorations and baking. I just love the creative outlet. I'm a mean mummy and even 'steer' my little owlets towards certain themes!! So Master soon to be 5 will be having his birthday in October. It is an alien theme. Here are a few ideas (thank you Pinterest!). I love the ease of this cake! So cool! Miss 2 is turning 3 in February. 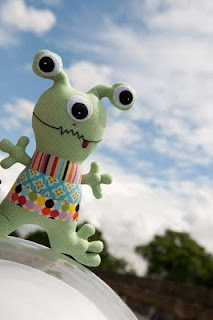 Yes people, I'm already thinking that far ahead! She adores dancing and thinks she is a ballerina. I know she would love a ballerina party but we might save that for after she actually starts lessons next year! 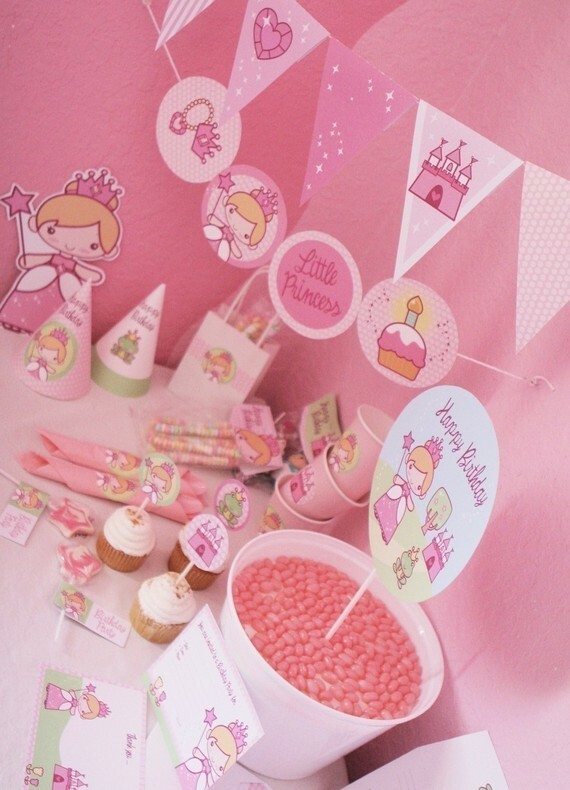 Instead, I think we might have a princess party. 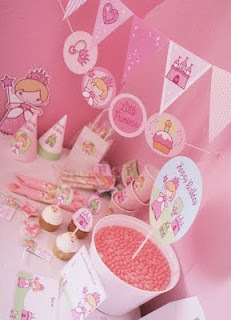 That way we can have a prince and princess party to involve her big brother! So am I the only one that plans birthday parties to the finest detail? (Oh for the record my owlets only get a 'big' party every second year, alternative years are just small, family or one or two friends affairs). 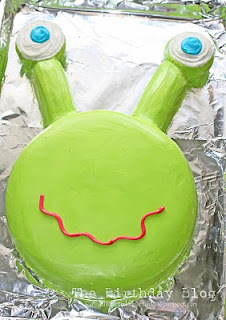 Feel free to share your alien/space or princess party ideas. I'm still in idea stage! !